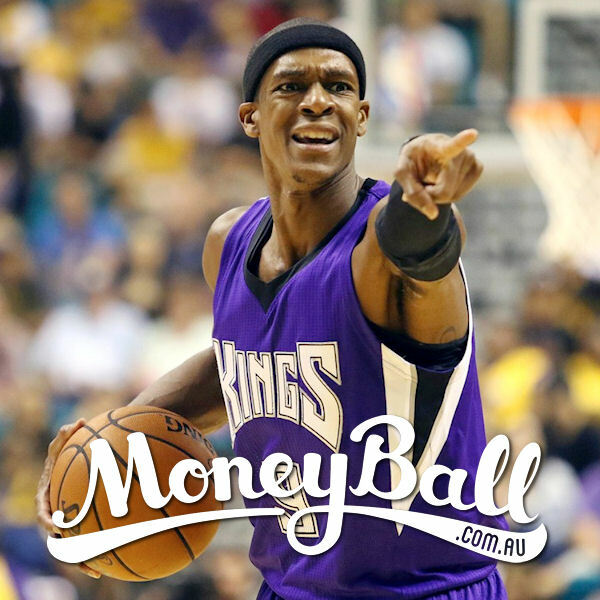 Find yourself in the cash for the $4000 Saturday Bank thanks to Pearcey and his NBA Picks. Saturday’s contests include the Guaranteed $4,000 Saturday Bank ($15 entry) as well as a Buzzer Special, a Dunk Special (both $10 entry) and an Airball Special ($5 entry). There is also a $2 Bank and a $5 Bank as well as the usual H2H, Double-up and other competitions to satisfy your Daily Fantasy Sports appetite! $4500 up for grabs in the NBA Saturday Bank. Get Pearcey's tips.